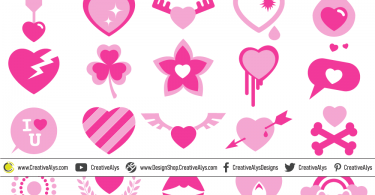 Beautiful backgrounds can make your website, desktop or any graphic design more beautiful and attractive. 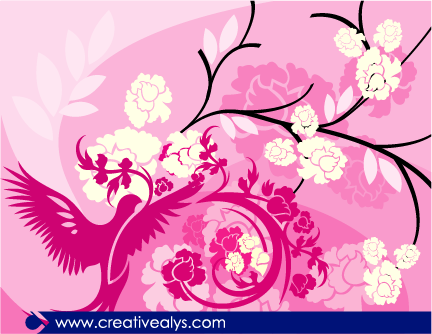 Beautiful swooshes that create florals making beautiful background. You will definitely love. Its in vector format.